Cyber Threat Hunting involves proactively examining networks and datasets to discover threats that may evade detection by automated security tools. Different from incident response, which occurs in reaction to an alert from internal or external tools and sources, cyber threat hunting is just that, hunting. Analysts embark on a quest, leveraging known patterns of movement, intelligence or hunches, to explore an environment for potential intrusions. Cyber threat hunters often begin their quest with a hypothesis. The hypothesis can focus efforts on known exploits, potential bad actors or assets and data of value. Using security data, industry reports and other intelligence, the hypothesis is formed, and the hunt team sets out to prove or disprove its validity. Cyber threat hunts often employ both automated and manual tools and techniques to identify a compromise before its detected. Cyber Threat Hunting feeds the incident response process with targets for remediation, requiring a solid incident response plan be in place, before you engage in hunting activities. During a TalaTek Cyber Threat Hunting engagement, our security analysts will leverage deep knowledge and experience to conduct an analysis of your security data and systems, known attack patterns – especially those unique to your industry, currently popular exploits and vulnerabilities, and your high value assets to formulate a hypothesis for their hunt. Prior to an active hunt, we’ll work with your team to test your existing incident response plan. Once on the hunt, the team will utilize both automated and manual tools, techniques and processes to identify suspicious behavior and advanced threats that may evade automated security solutions, identifying and stopping an intrusion from becoming a breach or major security incident for your organization. When a compromise is identified its passed on to your incident response team for immediate response and mitigation. At the conclusion of a hunting exercise, the TalaTek team will provide a comprehensive read out including findings on the presences of bad actors, exploits and vulnerabilities used, defenses evaded and a detailed recommendation for remediation of system weaknesses. 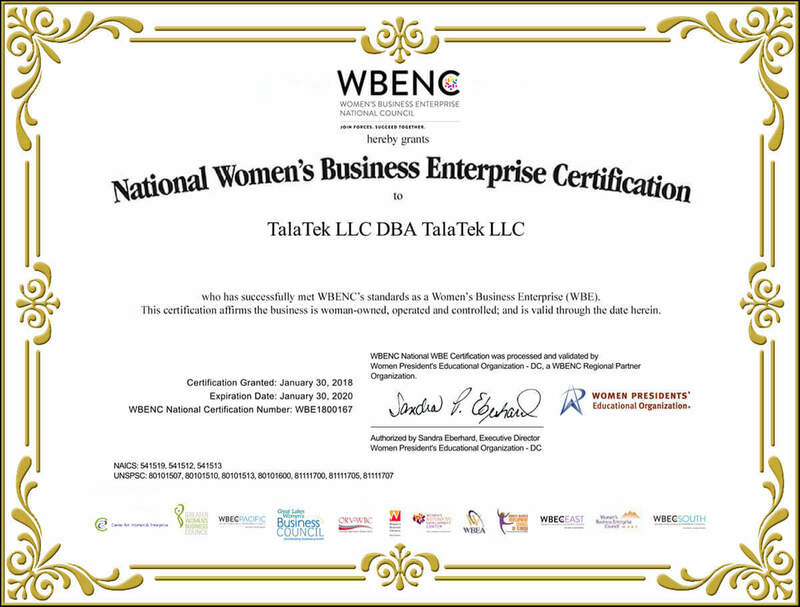 TalaTek Cyber Hunting services are a proactive resource to ensure the cleanliness of your environment. Coupled with our Incident Response services, you’ll have confidence that your team and your organization can address bad actors and attacks when they happen, reducing the impact to your organization and your overall risk posture. 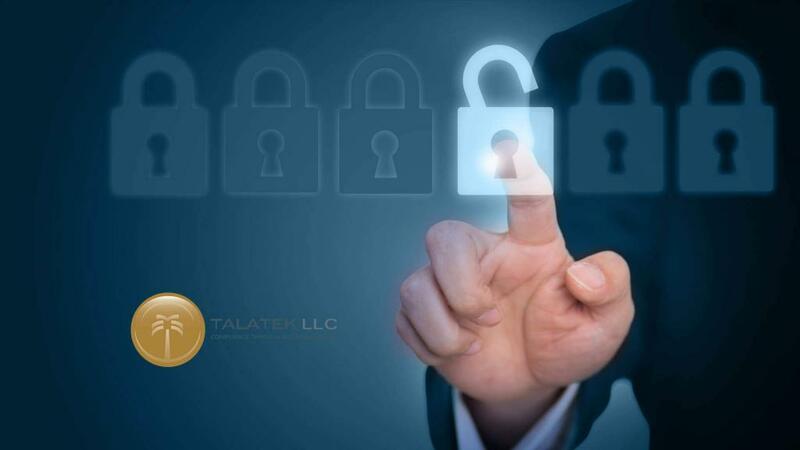 To learn more about TalaTek Cyber Threat Hunting, contact us.